setbacks at the end of the 1920's. Los Angeles-Phoenix-Tucson (with president Jack Frye as first pilot). 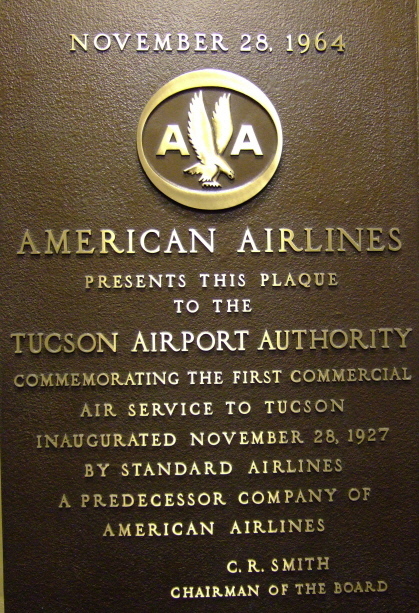 February 4, 1929- Standard Air Lines (passenger subsidiary of Aero) launches "First" U. S.
Coast-to-Coast Transcontinental plane-train passenger service from Los Angeles-El Paso-St.
Lindbergh Line) was not the first to provide cross-country air service on July 7 and 8, 1929! This is misleading publicity of the day and 'oft repeated. California to Arizona on this commemorative occasion. Notation- Standard Air Lines is often spelled in error as Standard "Airlines". L.A. to Tucson- Monday, Wednesday, Friday, @ 10:00 A.M.
Return flights from Tucson- Tuesday, Thursday, Saturday @ 8:00 A.M.
Leave Los Angeles 10:00 A.M.
aviation’s most recognized and respected visionary entrepreneurs. His name was Jack Frye. traveling public, this is what made him a successful airline mogul. Record Claimed By Aero Corporation of California, Inc. Corporation, Jack Frye, left New York City (airfield unknown) with 2 fare-paying passengers. Los Angeles to Fort Worth route, tentatively set for the middle of September. the most beautiful automobiles of the day. famous “Dealer to the Stars”. Avenue, between the blinding searchlights, as the crowd watched with anticipation! Cadillac emblem (red, gold, blue, and white) as he swooped and circled for the crowd. radio and extensively in newspapers. Francisco. What a way to save on Cadillac advertising dollars! it is said, 4000-some bulbs and lit at night. Must have been quite the visual, you think? likely attended the premier. Please see Page 1928. Monday- November 28th 1927 (as documented from numerous media reports from 1927). Aero Corporation of California @ 99th and Western Avenue, near Inglewood, California. The new Fokker Universal was loaded with 200 pounds of express packages and V.I.P. associated with a landmark project that would become world famous. journey. (The first 4 passengers were definitely on the first plane). Hotels, Inc. and at one time one of the countries foremost experts on telegraphy. James Woods, president of the Los Angeles and the Santa Barbara Biltmore Hotel. Nate S. Milnor, director of Biltmore Antique Stores. the 600-acre building site by March 1928, and be open by Christmas. resident, and possibly was an Aero pilot). T. S. Lundgren, aviation representative of Union Oil Company of California. to Aero Corp. for the launch of this new airline service. The commendation was signed by Capt. Walker F. Parkins, inspector for the Aeronautical Bureau of the Department of Commerce. engineer with the Anaconda Cooper Mining Company. H. E. O. Whitman, traveling as an assistant to Spilsbury. Wayne Richardson, reporter with the Associated Press Bureau of Phoenix. been hangared at Mayse Field for several days back to Los Angeles in the morning. passenger list shows Edwards did not board. The plane was loaded with weighed freight and express, stowed behind the passenger section. they returned to Tucson on Tuesday evening by train, a trip of a little over 4 hours. returned and Charles Baad, at least was interviewed. return to the coast the next with a 20-minute-stop at Phoenix, Arizona. bathrooms, at least not for women. Walter A. Hamilton, Chief Engineer in charge of Aero Corporation fields. Paul E. Richter, Jr. Treasurer of Aero Corporation of California, Inc.
Charles W. Cradick, Attorney and Secretary for Aero Corporation of California, Inc.
images on this website, we will therefore let the "words" describe the scene. (It is my understanding that initially only one plane was available for this route, not three). Bear Lake near Los Angeles. 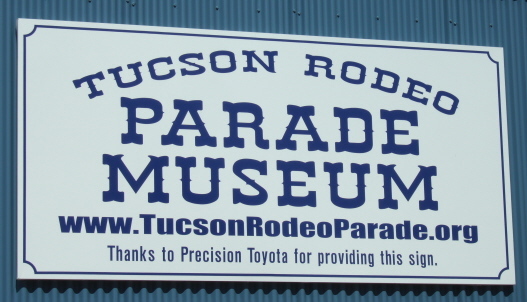 As an Arizona resident and former Tucsonian I am proud of this community and it's history. Field in Los Angeles and Mayse Field in Tucson Arizona in 1927! TWA- borne of the Southwest! Standard Air Lines; Lockheed Vegas, etc., were after Jack Frye’s association with the company. My feeling is that the noses were silver and the fuselage was royal blue, not red, like W.A.E. safety measure if not the first, a convenience we now take for granted in our modern times. verified. It was necessary that Aero be founded first as an umbrella of Standard Air Lines. Monica and N.Y.C. (employee of Frye) and doubled as a relief pilot of the giant passenger ship. development seminar, were AIC president, Rox Spilsbury and president of the a regional- U.S.
a V.I.P. 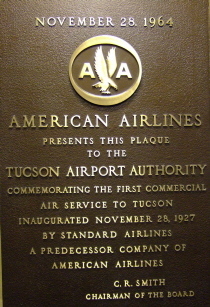 on Arizona’s first interstate airline passenger service on November 28, as a V.I.P. 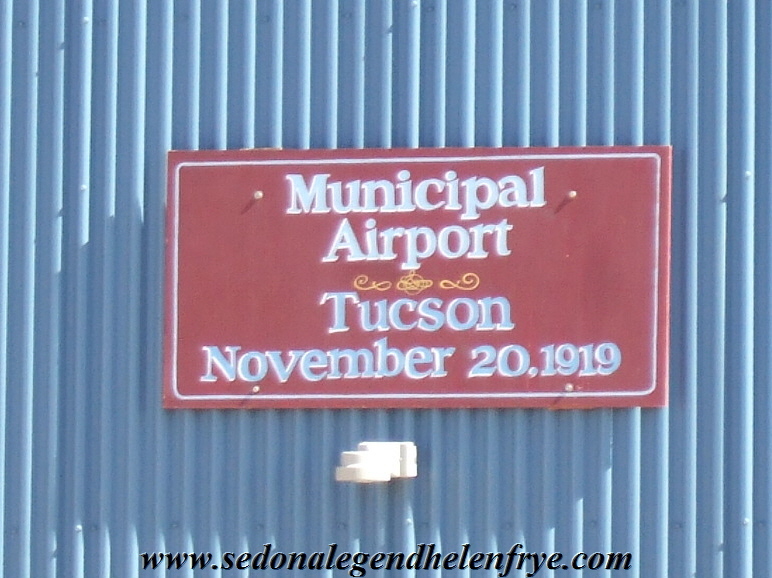 future of aviation and praised the efforts of the local Prescott air field. On an aside M. B.
Totten for his talented efforts. Unfortunately Totten was not able to be present due to an illness. was only 23. 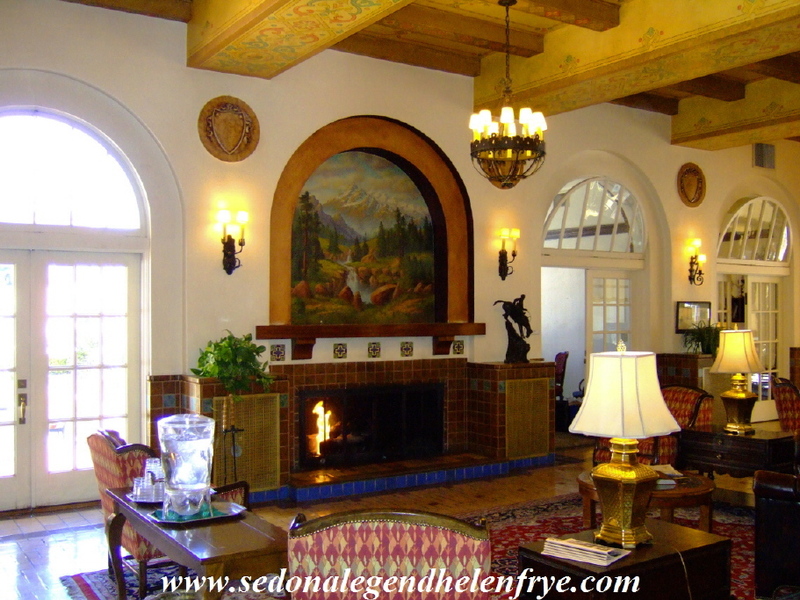 The Hassayampa Hotel hosted Frye for his overnight lodging in Prescott, Arizona. State of Arizona (transport license) and honored many times as an official “Son” of Arizona. years. 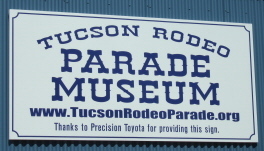 Frye always believed in Arizona and it served as his adopted home state. over the Black Hills east of the city. Passengers notated by name that day were Samuel S.
and all possible conveniences. They are also quieter than the average Pullman car." Corporation of California, and Standard Air Lines’ upcoming airline passenger service. Historical information for this narrative originally came from Frye intimate Timothy A.
Riordan of Flagstaff. Verification of details, courtesy of the Prescott Courier. TWA and Frye fans would do well to experience themselves! proudly say TWA Legend Jack Frye was one of their very first V.I.P. guests in 1927! famous Hassayampa Hotel in Prescott early on. desk where the hotel proudly exhibits the glorious past of this landmark downtown building. airfield in the United States (Charles Mayse Airport) @ 6th and Irvington. because of traffic complications encountered sharing a field with the army air force. dual-control Fokker single-engine cabin plane. Air mail service is sought. eastbound from New York City enroute to San Francisco, when he landed for fuel and service. been to on the whole trip!” The group decided to make a ten-minute stop three hours! J. S. Hammond- Aviation Magazine September 19, 1929.
a west coast dealer for the popular Eaglerock biplane manufactured by the Alexander Co.
off next day to search (with 4 other planes) for missing pilot Brookwalter. missing enroute to Spokane- found later.